I was talking recently with a few parents about activities we could do with our children once the spring weather breaks. A few times throughout the conversations, one of us would say “oh, that would be fun for the kids”. 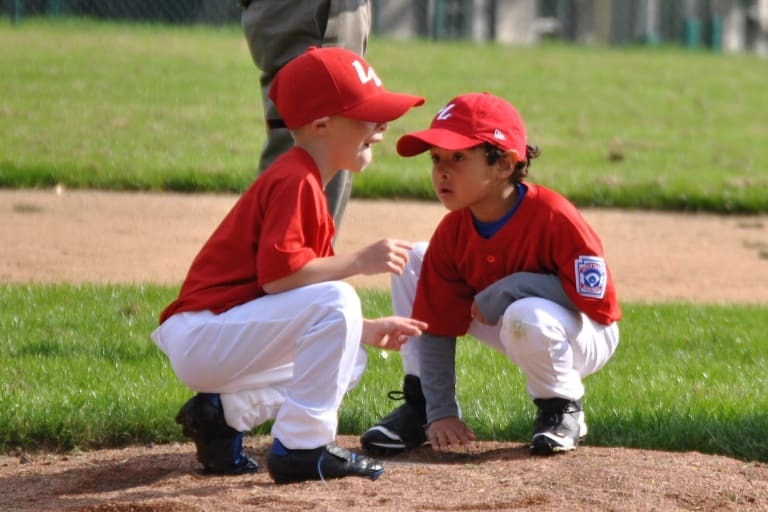 Afterward, I started to reflect on the conversation and the ideas we had for our kids, thinking ahead to the Little League® season at hand. How do we really know if the kids find it fun? What does having fun look like for a 9-year-old today? Are laughter and smiles the best proof that kids are having fun? Is winning really the barometer for fun in today’s kids? 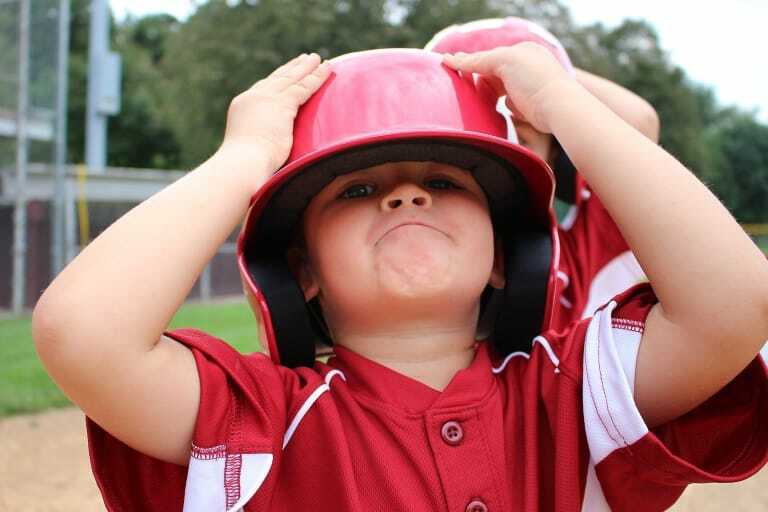 These thoughts led me back to the moments when I first experienced watching my son play Tee Ball. 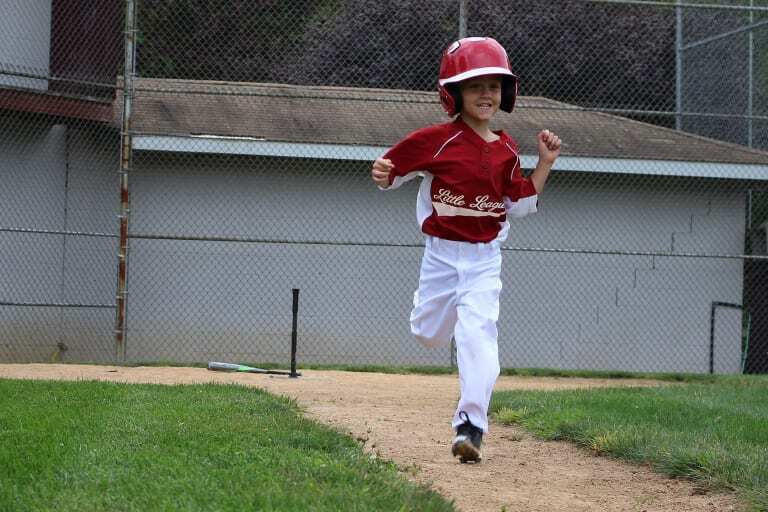 The Little League Tee Ball experience is structured to spark unbridled fun at every turn. The first time kids get to put on their first uniform (I took 200 pictures that day). Seeing them learn how to throw the ball. Watching them hold a bat and make contact with the ball, all while wearing a helmet that’s a little too big. 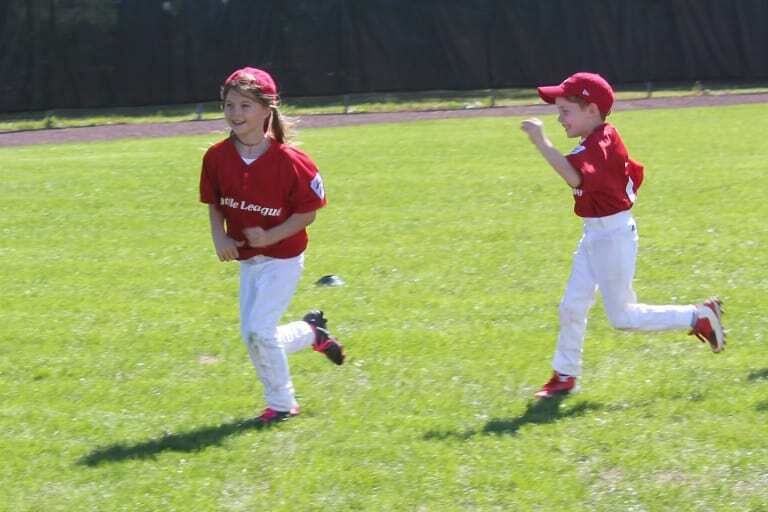 Watching them run the bases (in the right direction) and helping them to celebrate properly after a game with an ice cream cone from the concession stand. 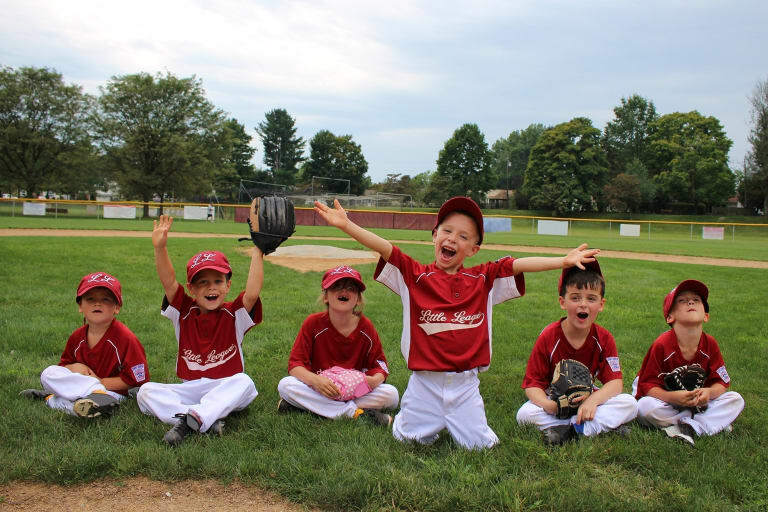 To me, fun feels like the entire Tee Ball experience wrapped in a blanket. Kids laugh and cheer and jump up and down in excitement. They smile and high-five their teammates. Parents encourage, cheer, and congratulate. There are no errors, just “good tries”, with parents providing equal encouragement to the coaches who are doing their best to manage and organize chaos. When you watch a Tee Ball game, you can see both the kids and adults enjoying the moment. It’s the kind of moment you want to bottle up and open years later when tensions are high and the game-winning run is on third base with two outs to go. 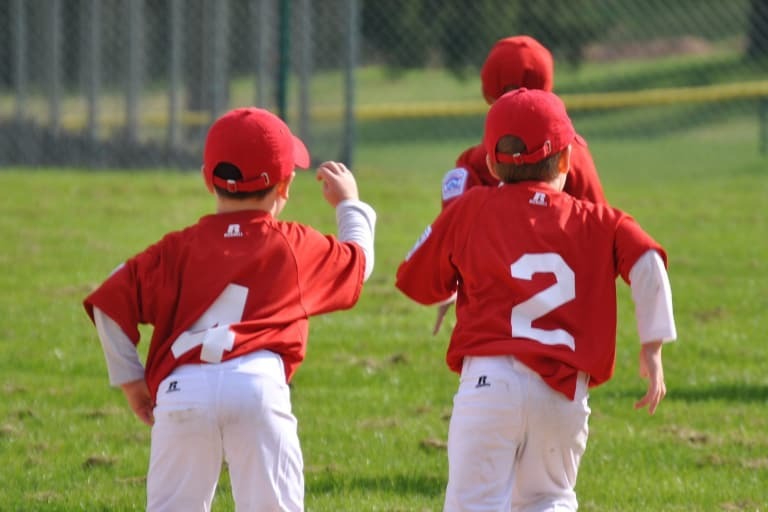 Research has told us that the number one reason kids quit playing sports is because they weren’t having fun. And when they quit sports they are less likely to develop a lifelong commitment to physical activity. As kids progress in sports, how do we keep this type of bottled up “Tee Ball Fun” constant in the experience? We need to get out in the backyard and just play. We need to be encouraging to all. We need to help them develop a love for the game. We need to focus on the development of character over the numbers on the scoreboard. We need to cherish the moments we have with them on the field. Perhaps most importantly, we need to make sure they have fun. How do we do that? Let’s start by asking them.